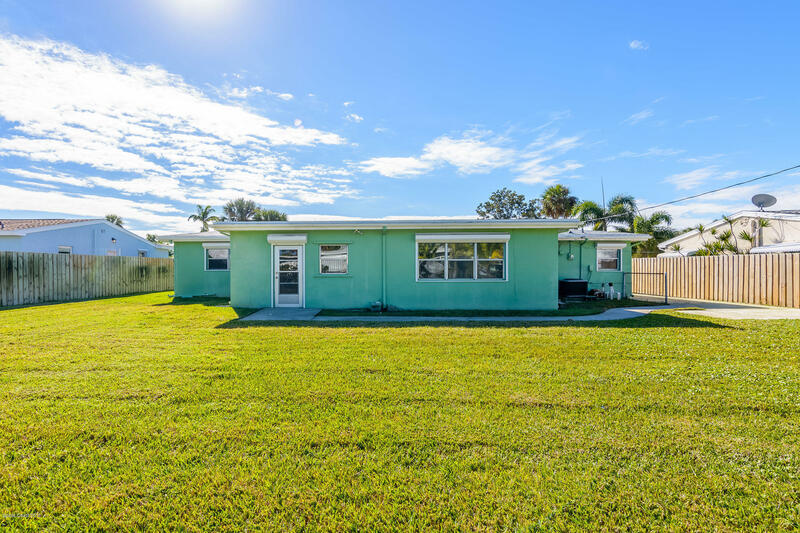 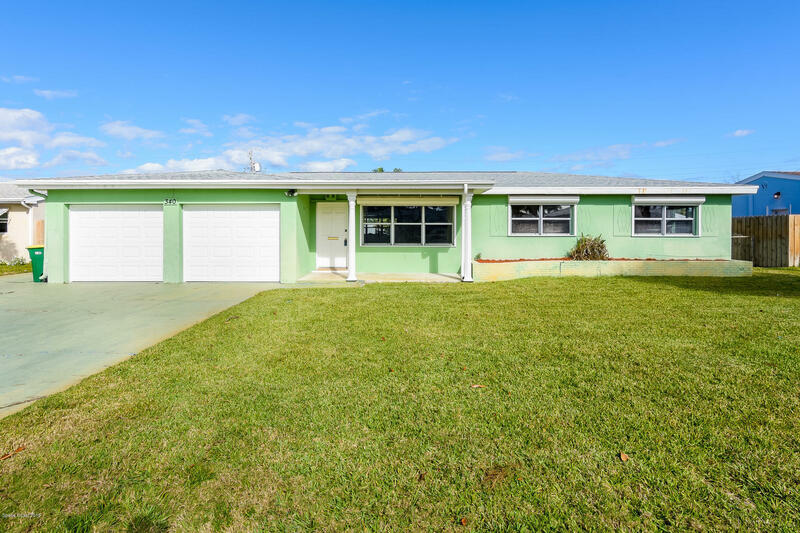 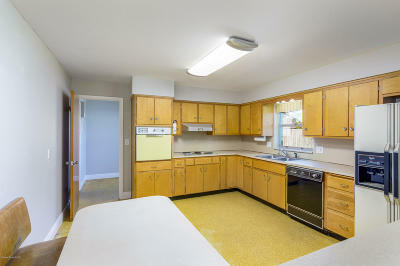 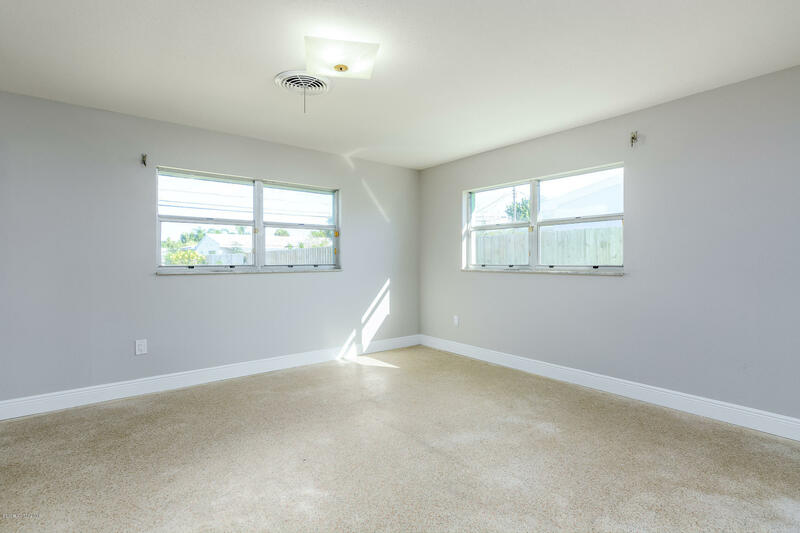 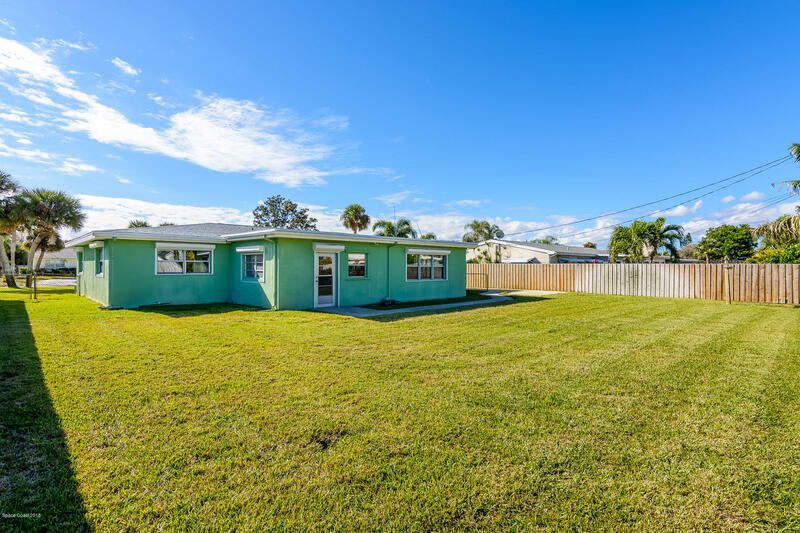 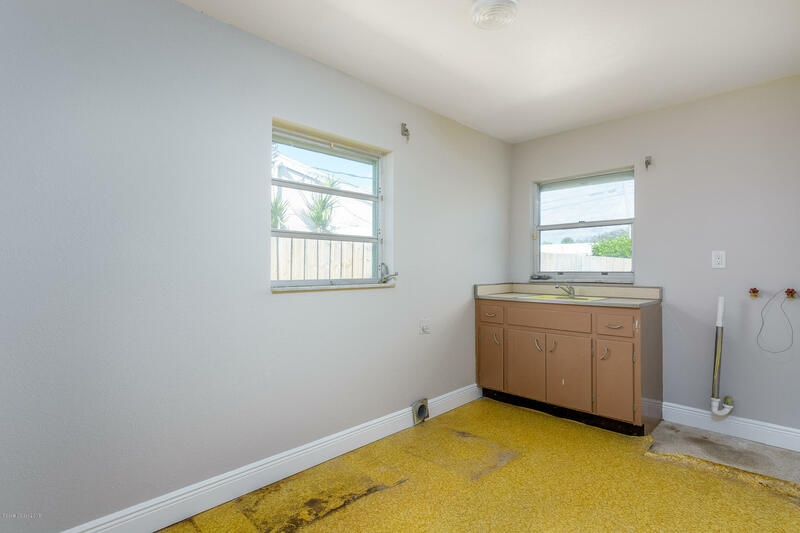 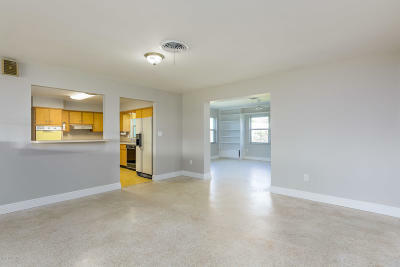 Gorgeous 3 bedroom/2 bath home located in the heart of Satellite Beach. 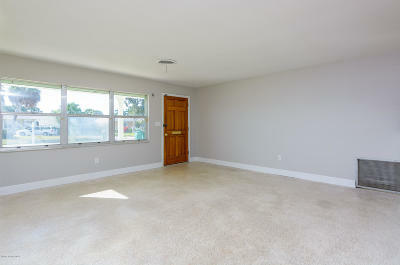 Home features include large living and dining areas, a family room with built-ins and a bonus room. 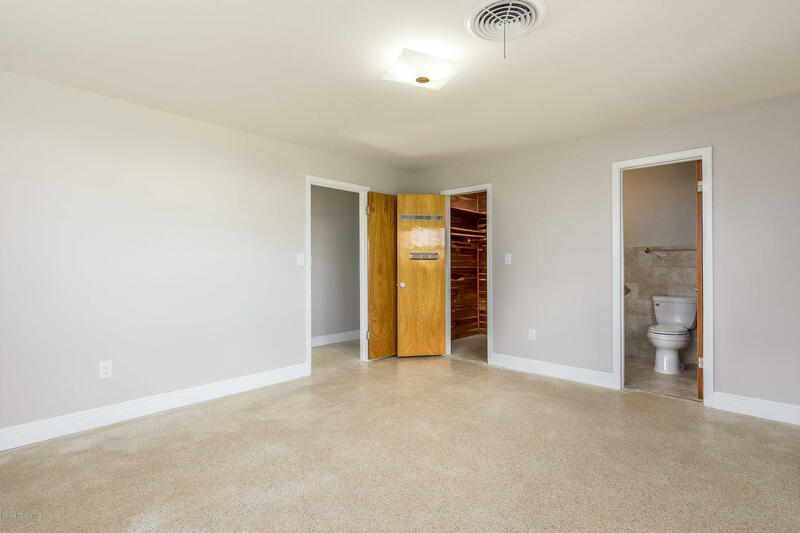 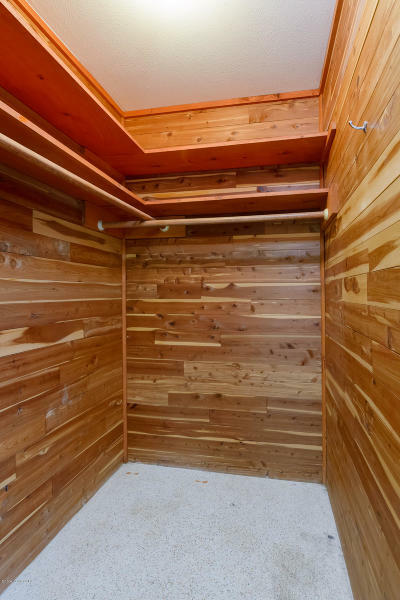 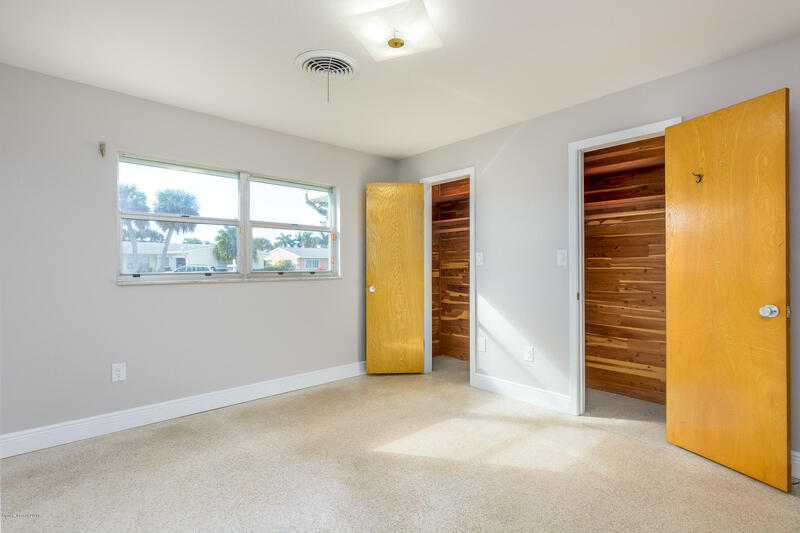 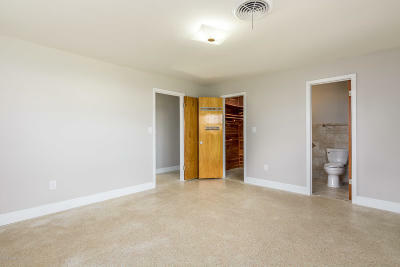 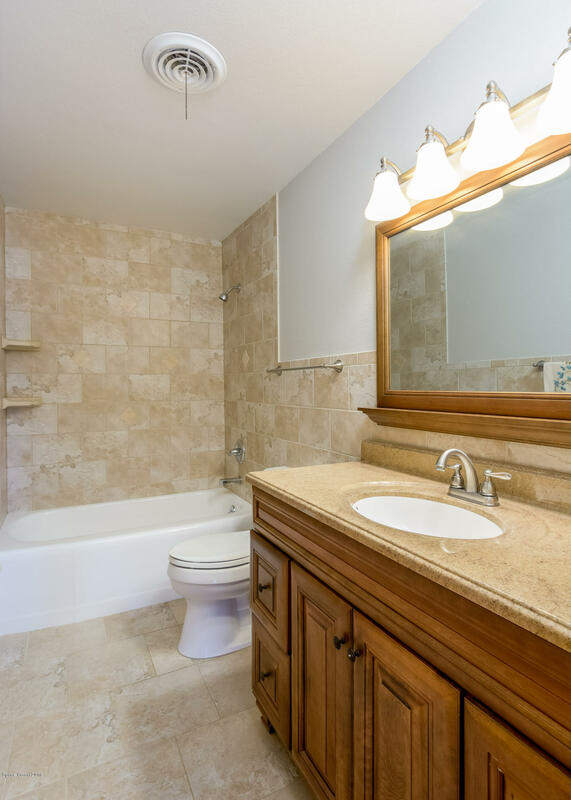 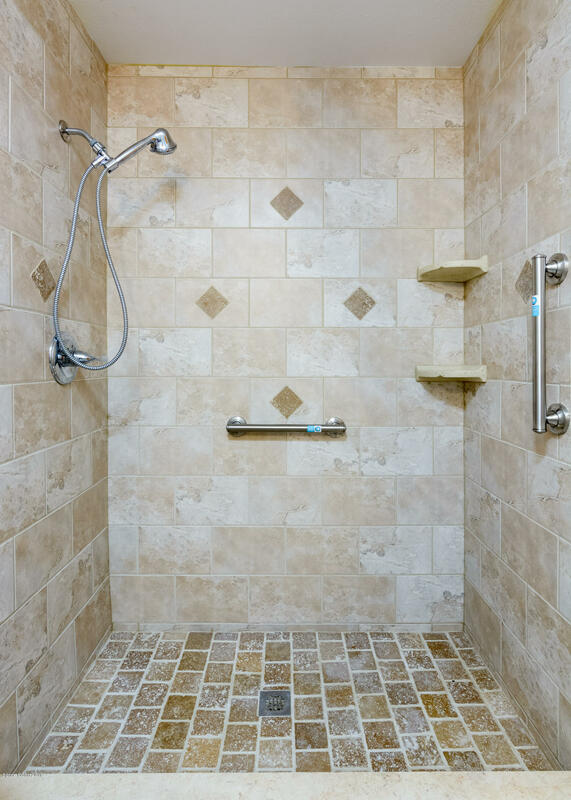 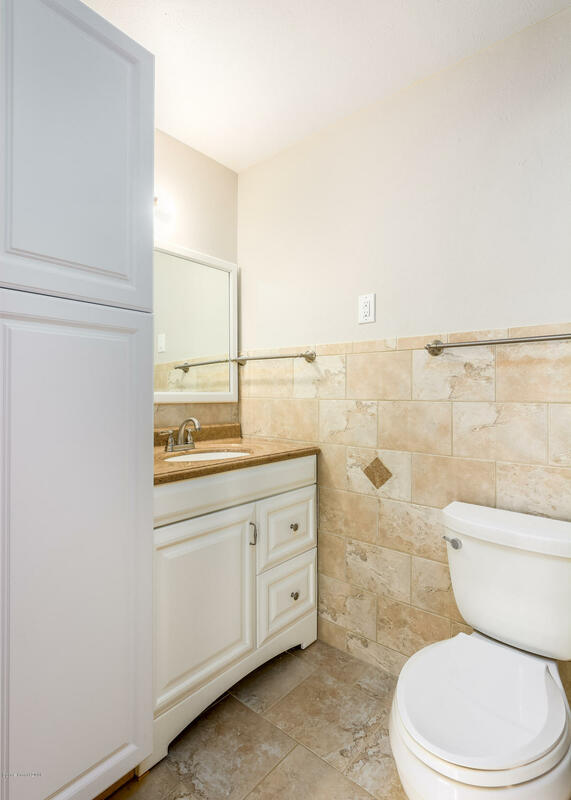 Master bedroom has a walk-in cedar closet and a lovely updated bathroom! 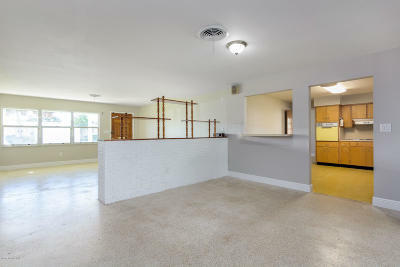 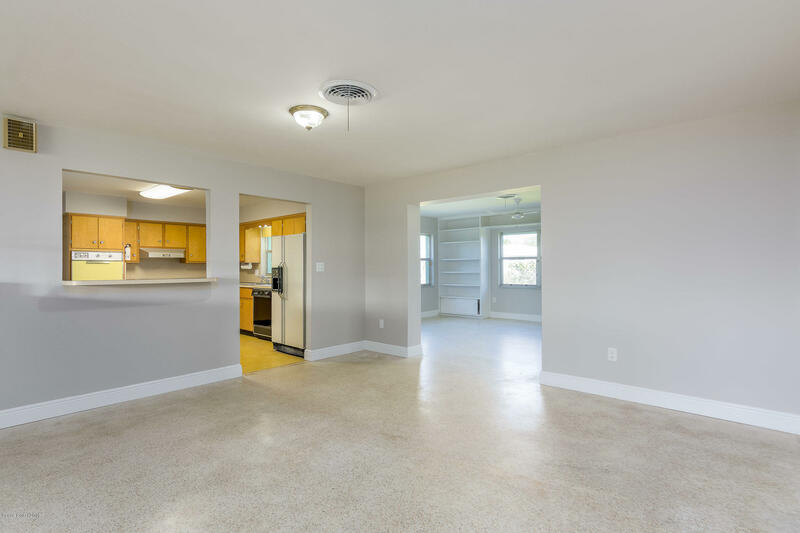 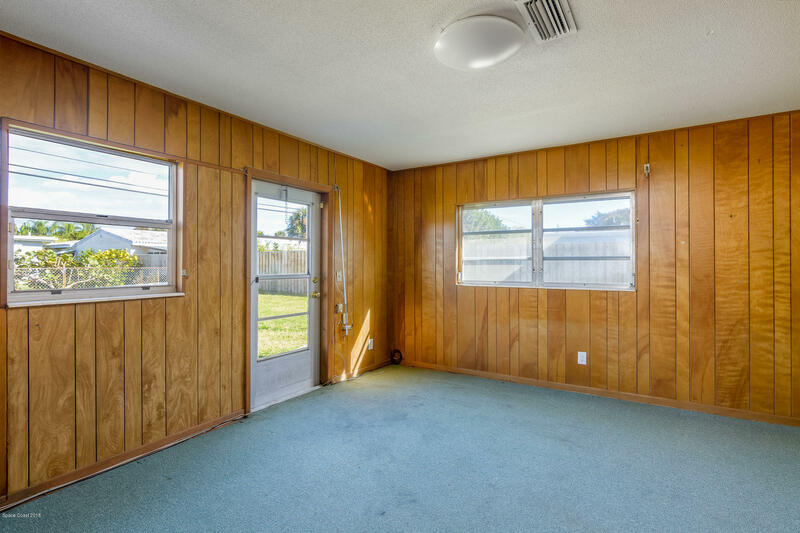 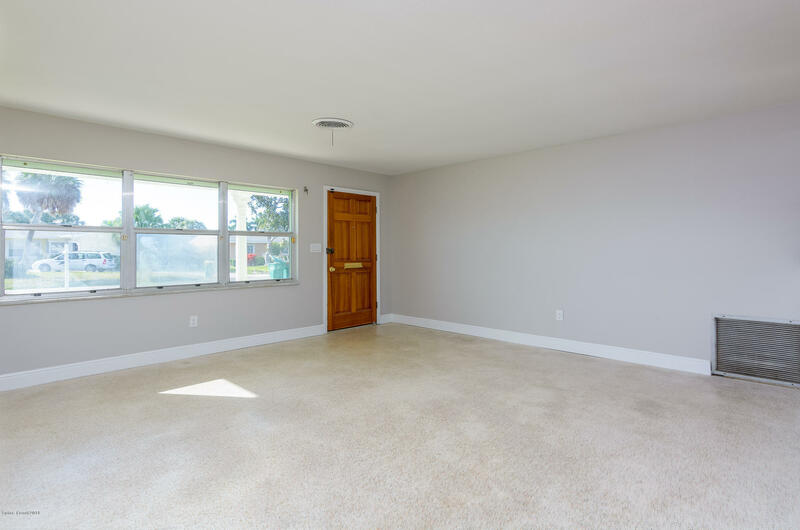 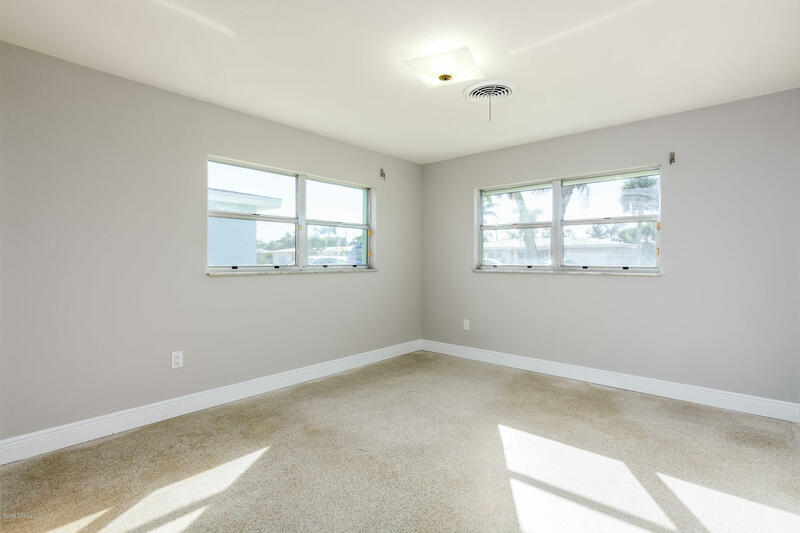 Fresh interior paint and new baseboards give it the updated feel you're looking for. 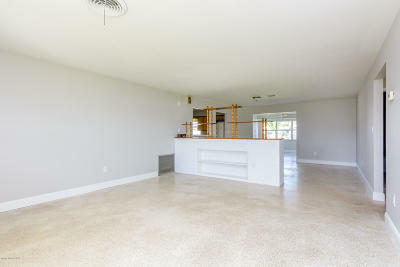 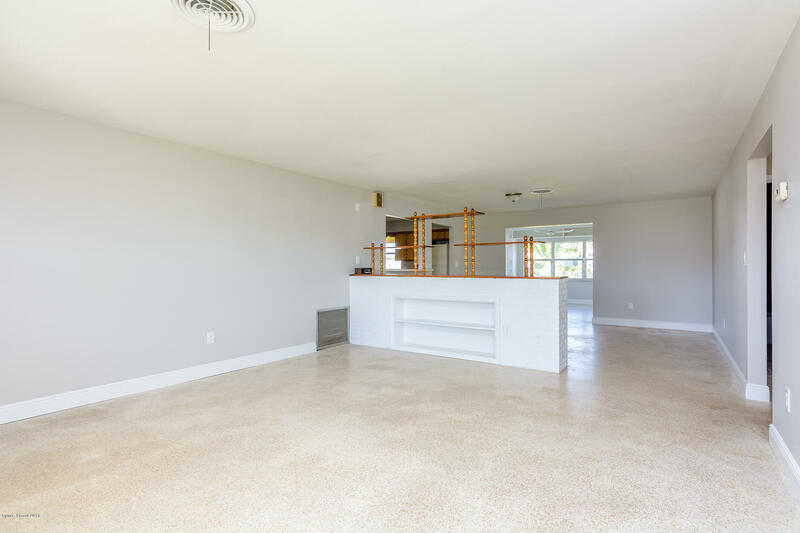 With a true 2-car garage and concrete pad, you have enough space to park your cars, your boat, AND hook up your RV! 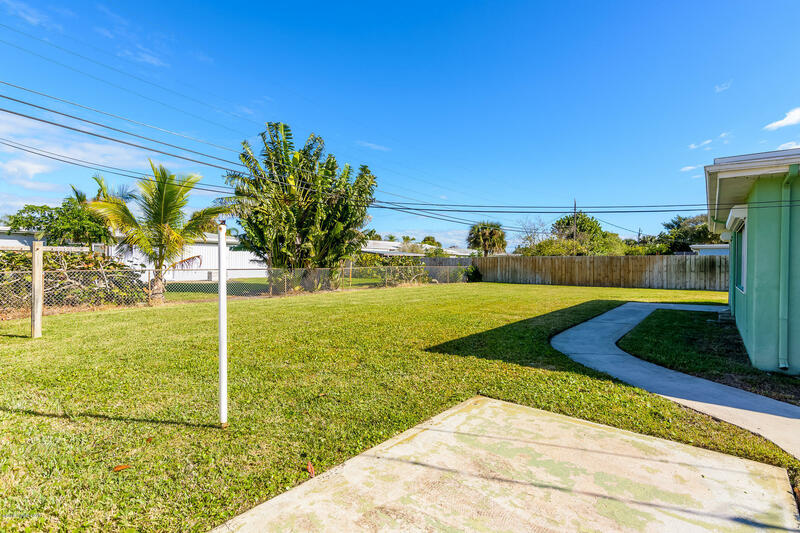 Only minutes away from restaurants, the ocean, and Patrick Air Force Base. 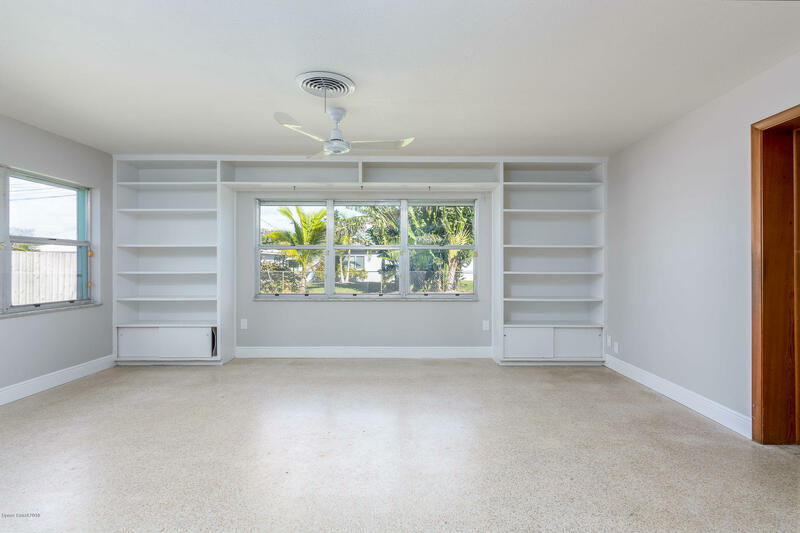 Live the beach lifestyle with no HOA!New roof (2018), new electrical panel (2018), newer AC (2017), transferable termite bond.